Rarely will you have a chance to stay at such unique hotel as Hotel Moka in Pinar del Rio. The whole interior of the hotel is rustic with trees even growing through windows adding to such an incredible feeling of being one with nature. 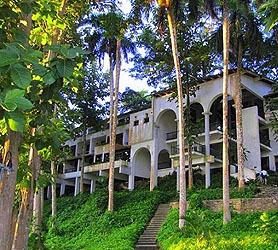 Just 78 KM (49 miles) west of Havana, the hotel is situated right in the center of the Sierra del Rosario Biosphere Reserve; Hotel Moka is one of the most unique hotels of its type in the world and a true eco lover’s paradise. Hotel Moka lends itself as an ideal romantic retreat providing an intimate setting for all guests. Amenities at the Moka Hotel Pinar del Rio include a swimming pool, a cafeteria and a travel desk. Guests can also relax in the hotel’s immense gardens. Especially suited to this setting are the Moka Hotel Pinar del Rio’s range of outdoors activities, such as horse riding and hiking. Our booking process is unique because it shows the best rate from all of these for Moka Hotel in Pinar del Rio and the types of rooms available. 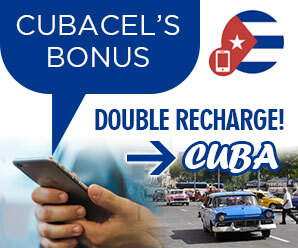 Our Hotel Moka rate comparison is an industry first for Cuban Hotels. Once you’ve compared the rates, finalizing the booking at Moka Hotel takes just seconds and an immediate confirmation is provided in real-time.